“It’s pretty ugly,” said Nate Appleby, an athletics coach at a local charter school who was at the beach Thursday morning with his class. 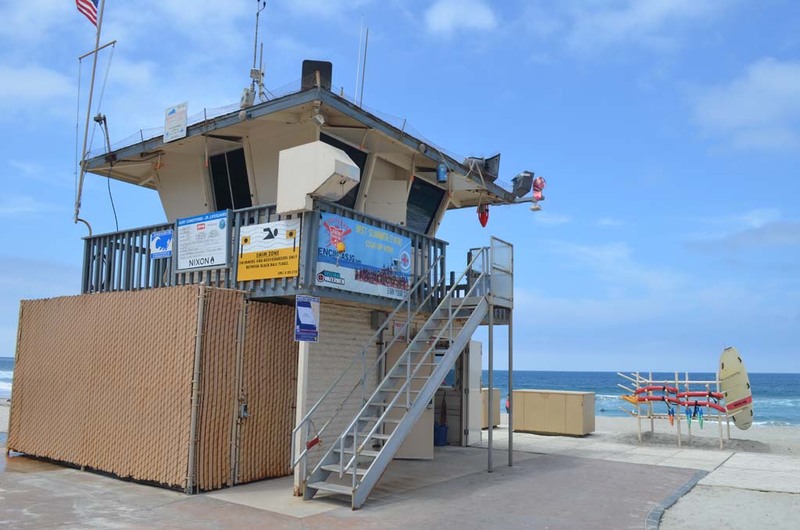 The city has outgrown the Moonlight Beach Lifeguard Tower, officials said. Now, officials are moving forward with a plan to double its size so it can serve the marine safety needs for the next half-century. The City Council, as part of its approved revised budget, approved a plan to finance the $3 million reconstruction and expansion of the tower — the headquarters for city lifeguards. But the plan is not without critics: local activists decry the high price tag and two council members say the city should look to focus on other priorities, such as road repairs and facilities maintenance, before pouring millions into the one tower. Built around 1960, the two-story Moonlight lifeguard tower is 1,152 square feet, with 1,008 square feet comprising the first floor. It has a first-aid room, locker space and an observation area, wet storage, bathroom and showers. It also has rusted beams, termite-damaged wood, broken heaters and a myriad of other issues. Originally built as a two-guard tower, the facility, over the years, has become the hub for the city’s lifeguard operations and coastal communications. The proposed expansion would nearly double the size of the existing structure by increasing the top floor from 144 square feet to more than 1,000 square feet. City officials have deemed replacing the aging tower a “Priority 1,” project, which means that the need to complete the project is critical and needs to happen within three years. 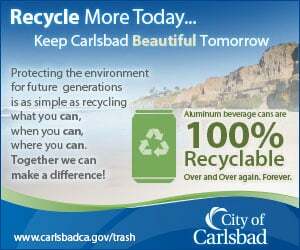 It is one of two projects citywide to be designated as such a priority; the other is the replacement of city hall’s sewer system. The Council split on the intent measure to fund both the tower and the purchase of Pacific View, which is going to require the city to sell $13 million in bonds to finance the projects and repay $733,000 annually for 30 years. Kristin Gaspar and Mark Muir both said the city should focus its resources on maintaining the city’s roads and a number of other facilities maintenance needs, not on two projects. And then there’s the price tag, which residents like local activist Al Rodbell have questioned. Giles, however, believes the city will save more money in the long term by rebuilding the tower as opposed to numerous quick fixes. Giles said the project has come to the Council three or four times during his 26-year lifeguarding career. This is the furthest it has advanced.